Join our email list here to keep up to date with upcoming shows. CLICK HERE FOR SPECIAL SHOWS COMING UP IN 2019! MAY 4 Jackie Bornstein & Craig Fermanis: Swinging & Swaying Saturday Afternoons @ Open Studio, 2.30-4.30pm/$10 Details and tickets here! 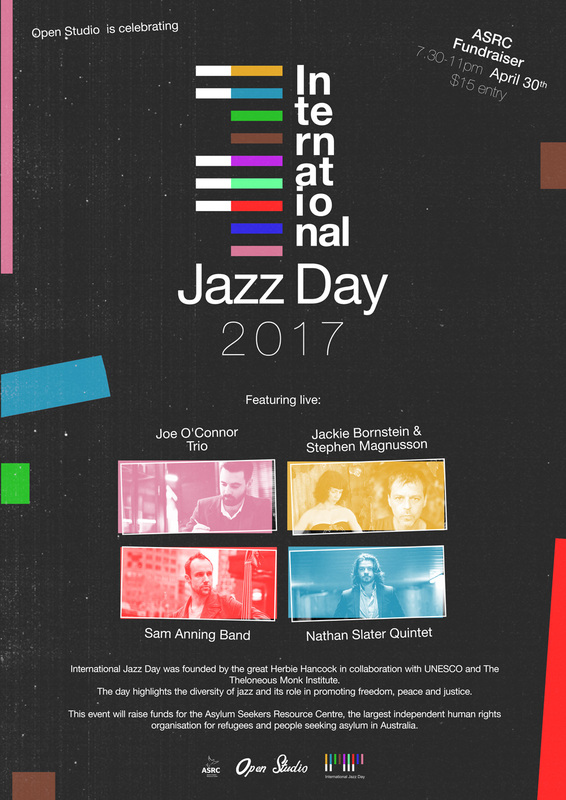 MAY 2 Jackie Bornstein: From Paris to Brazil with special guest Anthony Schulz @ Paris Cat Jazz Club, 8.30pm/$25 Tickets here! APR 27 Jackie Bornstein & Jon Delaney: Swinging & Swaying Saturday Afternoons @ Open Studio, 2.30-4.30pm/$10 Details and tickets here! 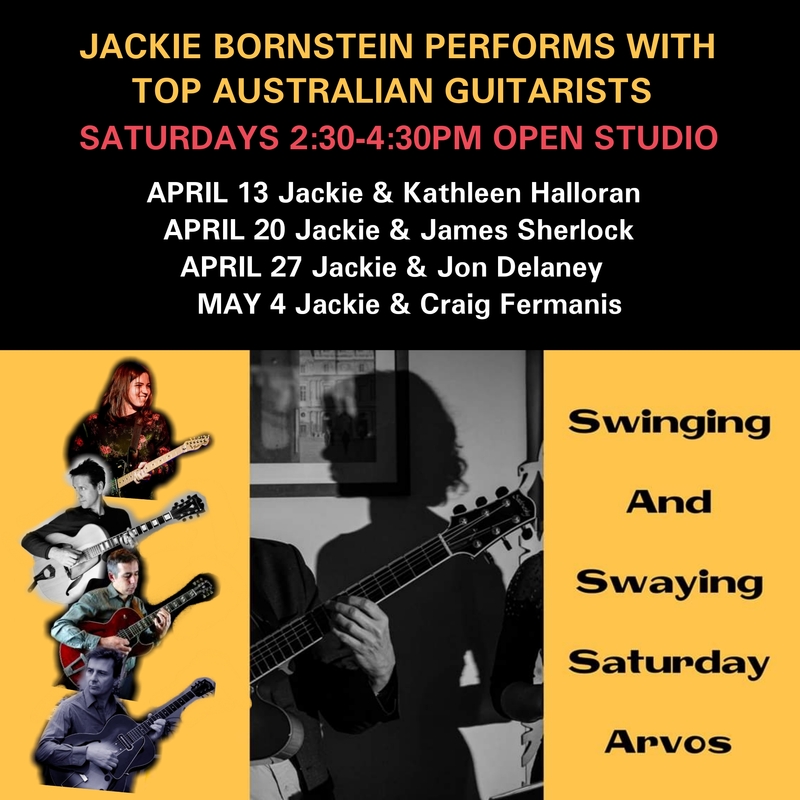 APR 20 Jackie Bornstein & James Sherlock: Swinging & Swaying Saturday Afternoons @ Open Studio, 2.30-4.30pm/$10 Details and tickets here! APR 13 Jackie Bornstein & Kathleen Halloran: Swinging & Swaying Saturday Afternoons @ Open Studio, 2.30-4.30pm/$10 Details and tickets here! 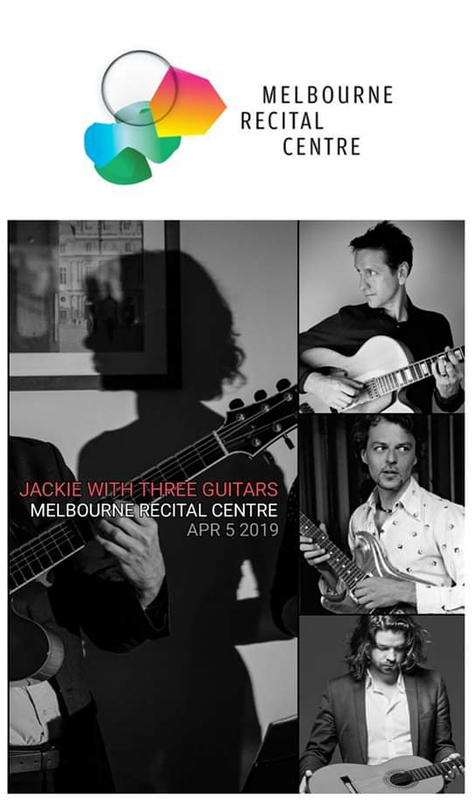 APR 5 Jackie with Three Guitars: Magnusson, Sherlock & Slater @ Melbourne Recital Centre, 8pm/$30/$25 Details and tickets here! APR 3 Jackie Bornstein: From Paris to Brazil with special guest Anthony Schulz @ Paris Cat Jazz Club, 8.30pm/$25 Tickets here! APR 1 (NB DATE CHANGE) Jackie Bornstein & James Sherlock: Jazz and Chapagne @ Philippe bar and restaurant, 6-8pm/free entry. Details and menu here! 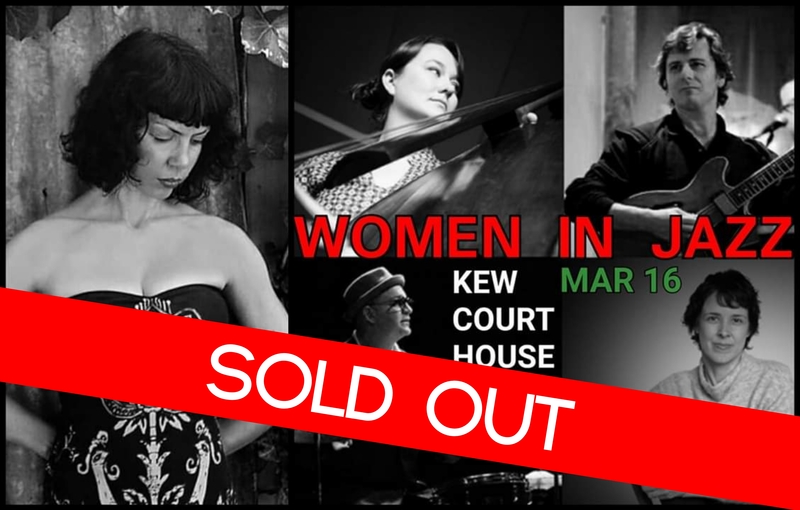 MAR 16 Jackie Bornstein: Women in Jazz @ Kew Court House, 8pm/$30/$26 Tickets here! FEB 13 Jackie Bornstein: From Paris to Brazil @ Paris Cat Jazz Club, 8.30pm/$25 Tickets here! FEB 4 Jackie Bornstein & James Sherlock: Jazz and Chapagne @ Philippe bar and restaurant, 6-8pm/free event Details and menu here! 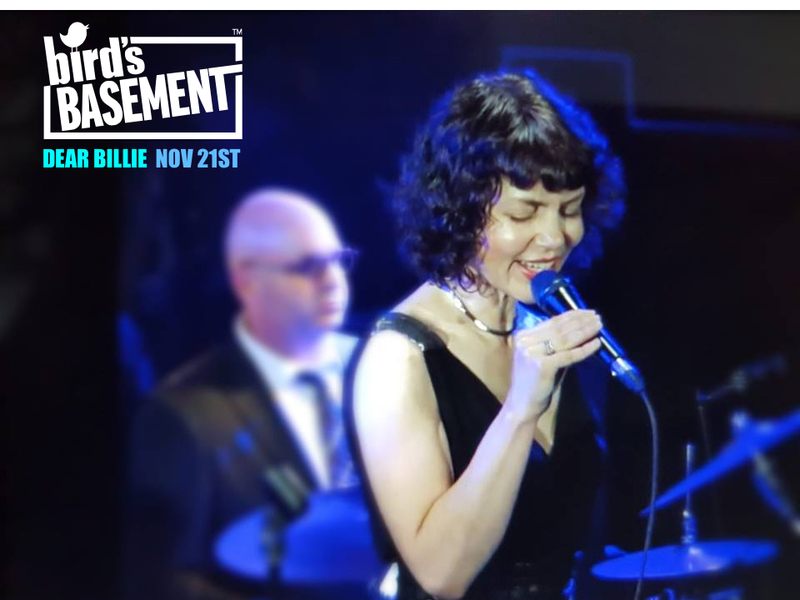 NOV 21 Jackie Bornstein: Dear Billie @ Bird’s Basement Jazz Club, Show 8pm, Dinner & Show from 6pm/$36/$25 Tickets here! NOV 15 Jackie Bornstein: From Paris to Brazil as part of DIVA MONTH @ Paris Cat Jazz Club, 8.30pm/$25 Tickets here! NOV 5 Jackie Bornstein & James Sherlock: Jazz and Chapagne @ Philippe bar and restaurant, 6-8pm/free event Details and menu here! 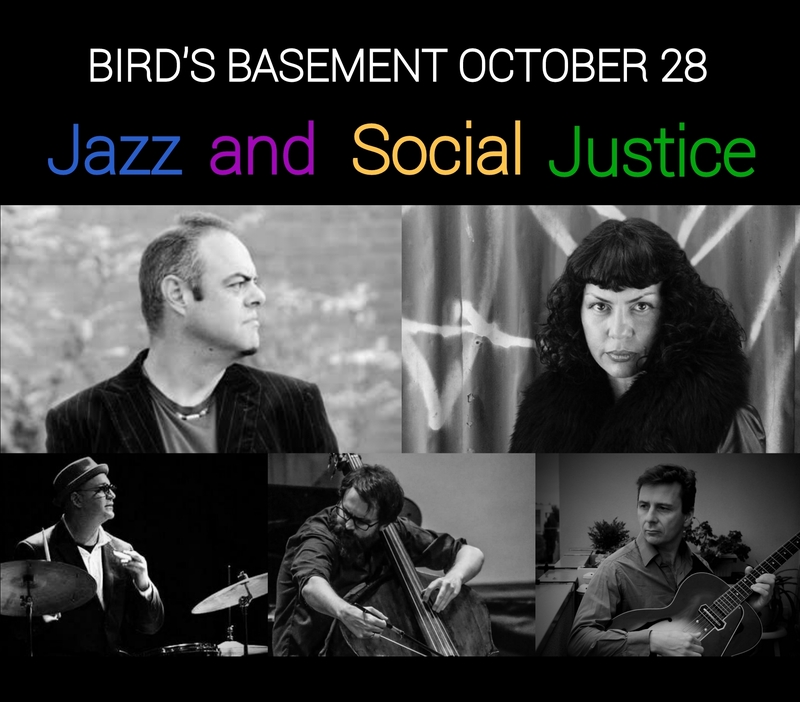 OCT 28 Jackie Bornstein: Jazz and Social Justice @ Bird’s Basement Jazz Club, Show 8pm, Dinner & Show from 7pm/$36/$25 Tickets here! 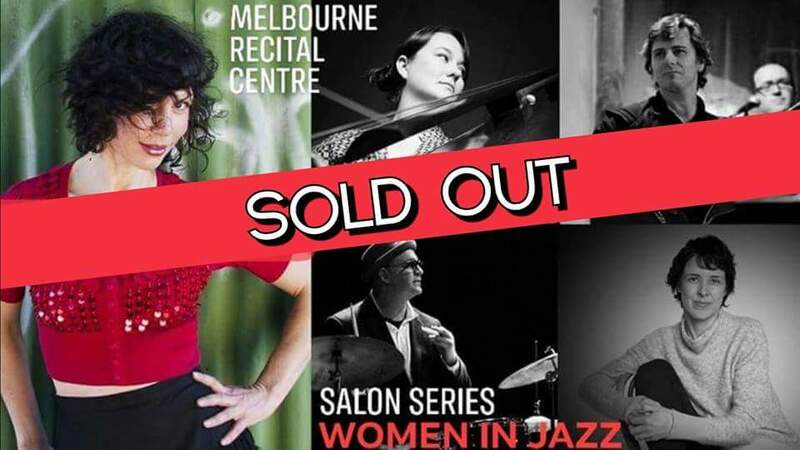 OCT 25 Jackie Bornstein: Women in Jazz @ The Salon, Melbourne Recital Centre, 7pm/$30/$25 Tickets here! AUG 31 DEAR BILLIE: Remembering Lady Day @ Caravan Music Club, 8.30pm/$32/$23 Details and tickets here! AUG 28 Jackie Bornstein: From Paris to Brazil @ Bird’s Basement Jazz Club, 7.30pm/$32/$25 Due to unforseen circumstances this show has been cancelled. Stay tuned for a future date at Bird’s Basement. AUG 6 Jackie Bornstein & James Sherlock: Jazz and Chapagne @ Philippe bar and restaurant, 6-8pm/free event Details and menu here! 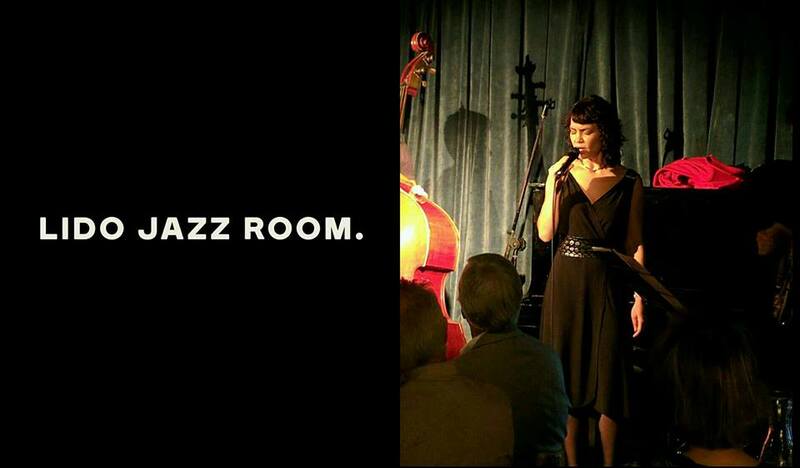 JUL 19 Jackie Bornstein: From Paris to Brazil @ Paris Cat Jazz Club, 8 30pm/$25 Details and tickets here! JUN 25 The Daryl McKenzie Jazz Orchestra Feat. Jackie Bornstein @ Paris Cat Jazz Club, 8pm/$30 Details and tickets here! 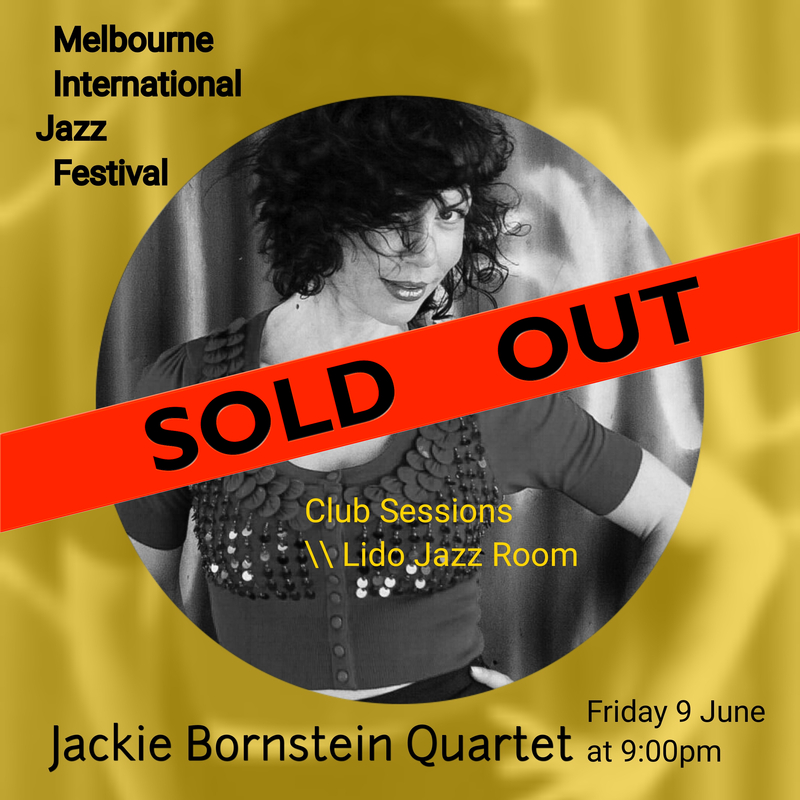 JUN 8 MELBOURNE INTERNATIONAL JAZZ FESTIVAL: Jackie Bornstein Quartet @ Lido Jazz Room, 7.30pm/$35/$30 Details and tickets here! MAY 24 Jackie Bornstein Quintet: Dear Billie @ The Hummingbird, Music 7.30pm or Dinner + Show 6pm Details and tickets here! MAY 3 Jackie Bornstein: From Paris to Brazil @ Paris Cat Jazz Club, 8pm/$25 Details and tickets here! 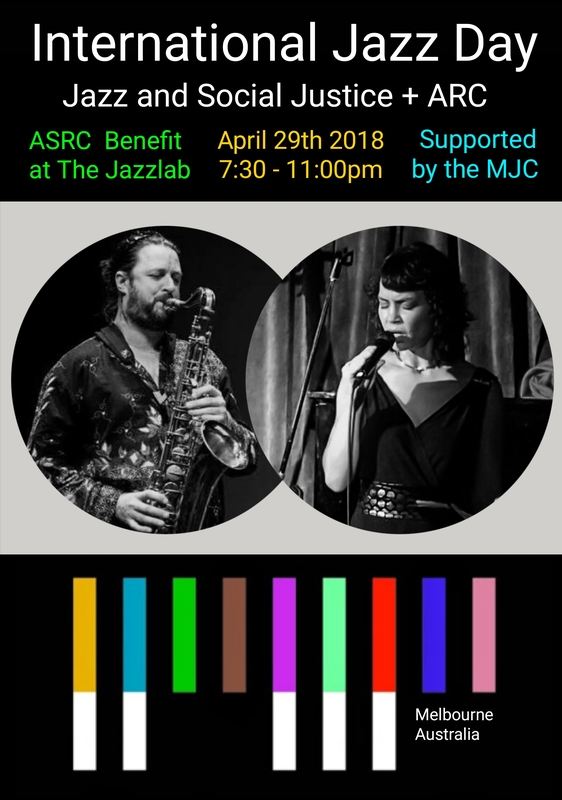 APR 29 Jazz and Social Justice + ARC (ASRC Benefit @ The Jazzlab, 7.30pm/$25/$20 Details and tickets here! MAR 8 Dear Billie: Jackie Bornstein Quintet @ Paris Cat Jazz Club, 8.30pm/$25 Details and tickets here! 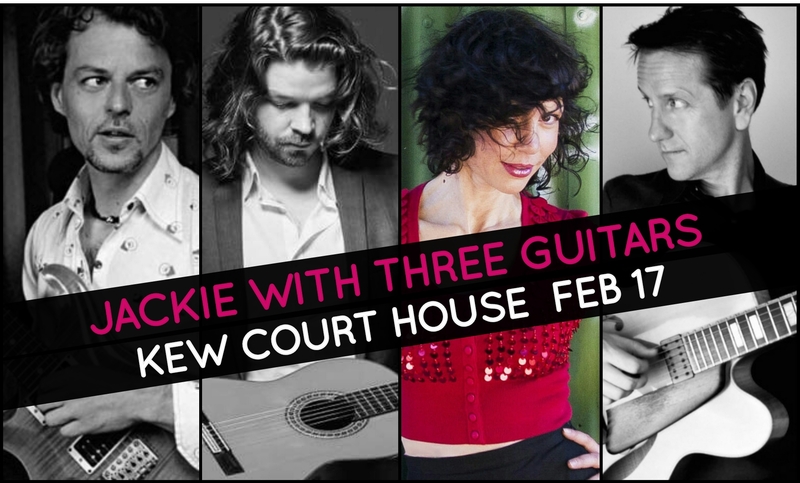 FEB 17 Jackie with Three Guitars: Magnusson, Sherlock & Slater @ Kew Court House, 8pm/$29/$25 Details and tickets here! FEB 13 Jackie Bornstein: From Paris to Brazil @ Bird’s Basement, 7.30pm/$31/$25 Details and tickets here! DEC 21 Jackie Bornstein: FROM PARIS TO BRAZIL @ Paris Cat Jazz Club, 8.30pm/$25 Details and tickets here! NOV 29 Dear Billie: Jackie Bornstein Quintet @ Paris Cat Jazz Club, 8.00pm/$25 Details and tickets here! 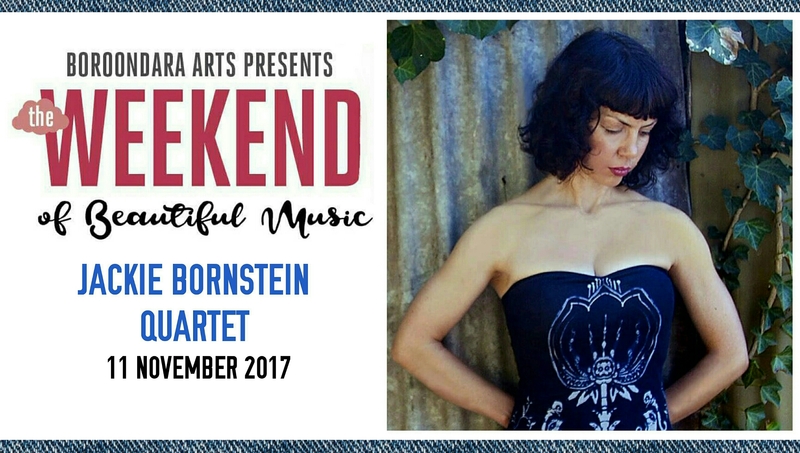 NOV 11 Boroondara’s Weekend of Beautiful Music: Jackie Bornstein Quartet (Fermanis, Murphy & Menezes) @ Lido Jazz Room, 8pm/$25/$20 Details and tickets here! OCT 04 Jackie Bornstein: From Paris to Brazil @ Bird’s Basement, 7.30pm/$19-22 Details and tickets here! 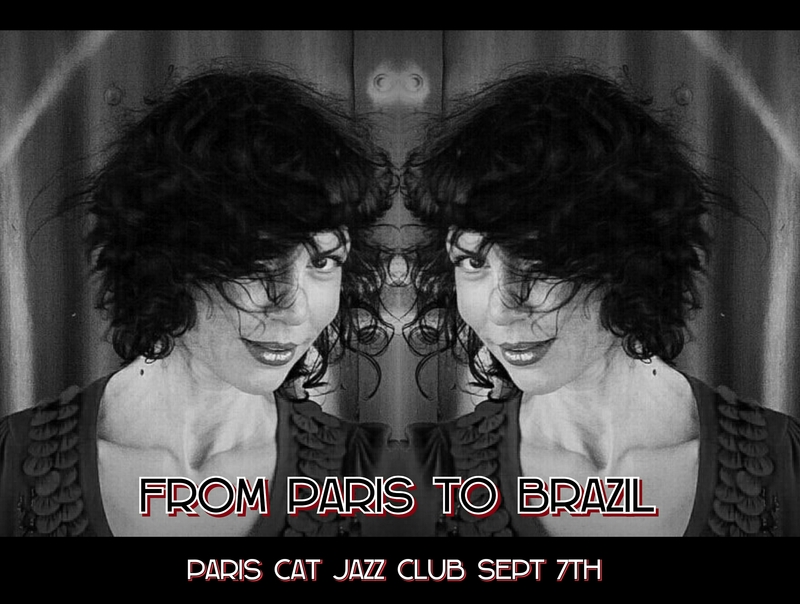 SEPT 07 Jackie Bornstein: From Paris to Brazil @ Paris Cat Jazz Club, 8.00pm/$25 Details and tickets here! JUL 02 Jackie Bornstein: Jazz and Social Justice Quintet @ Bird’s Basement, 7.30pm/$35/$25 Details and tickets here! JUN 08 Jackie Bornstein’s Shades of Love Quintet @ Paris Cat Jazz Club, 8.30pm/$25 Details and tickets here! MAY 21 Jackie Bornstein with Guitar & Bass (Fermanis & Rex) @ The Brunswick Green, 8pm/$10 Details and tickets soon here! 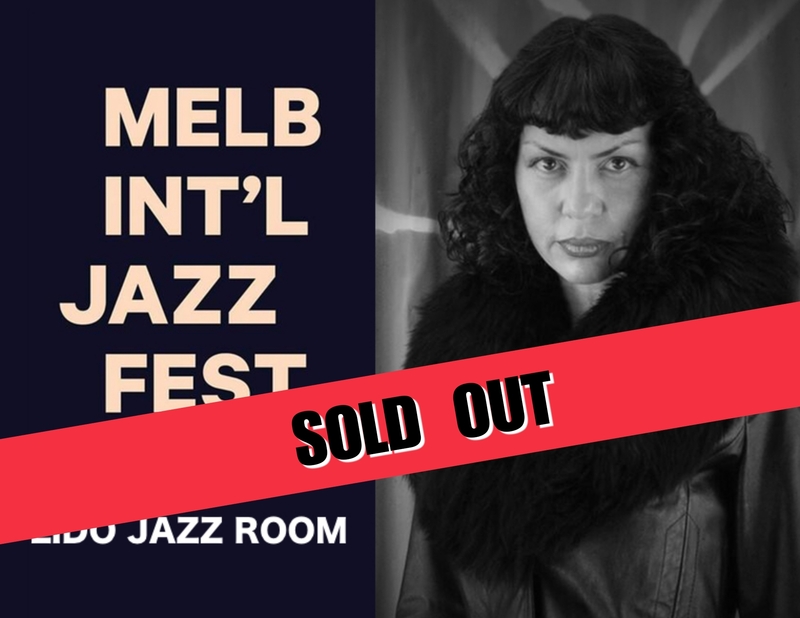 APR 07 Jackie Bornstein’s Jazz & Social Justice Quintet @ The Boite Box Hill, 8pm/$22/$16 Details and tickets here!